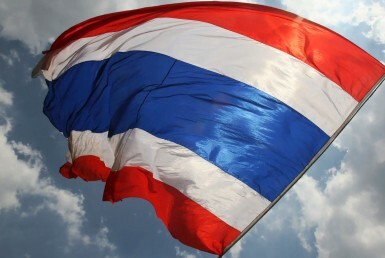 Bangkok is one of the fastest growing city in Asia, it is also the center of Thailand’s economy. More than 10 mega-projects are currently undergoing construction in the heart of the city. 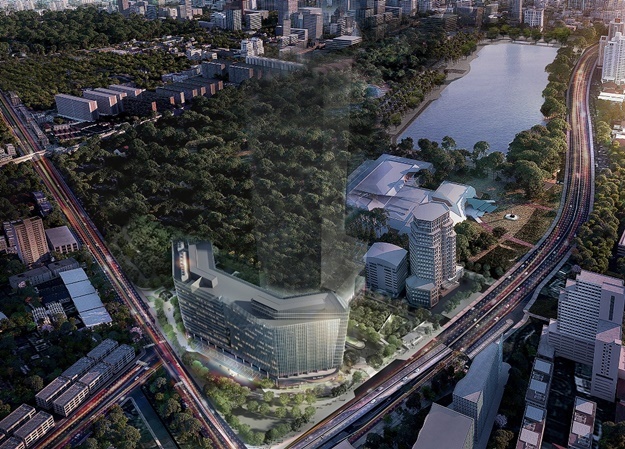 Major Thai corporations like TCC Group, Singha Corporation and Siam Piwat are dramatically transforming Bangkok’s urban landscape with multi-billion-baht Mixed-Use projects. 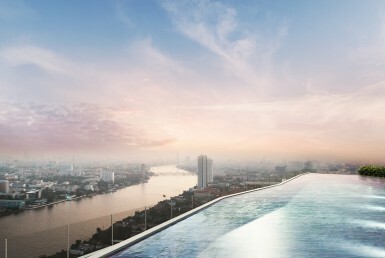 These grand projects include ‘One Bangkok’, an assortment of residential tower, offices, hotels and leisure spaces on Witthayu and Rama IV Road, ‘Icon Siam’, a luxury residence on the Chao Praya riverfront, Charoennakorn road, and ‘The Grand Rama 9’ project of A-class offices, leisure venues and residential towers. Nevertheless, a new survey has spotted a new and rising landmark near the Queen Sirikit National Convention Center, in the Sukhumvit Asoke-Prompong area. 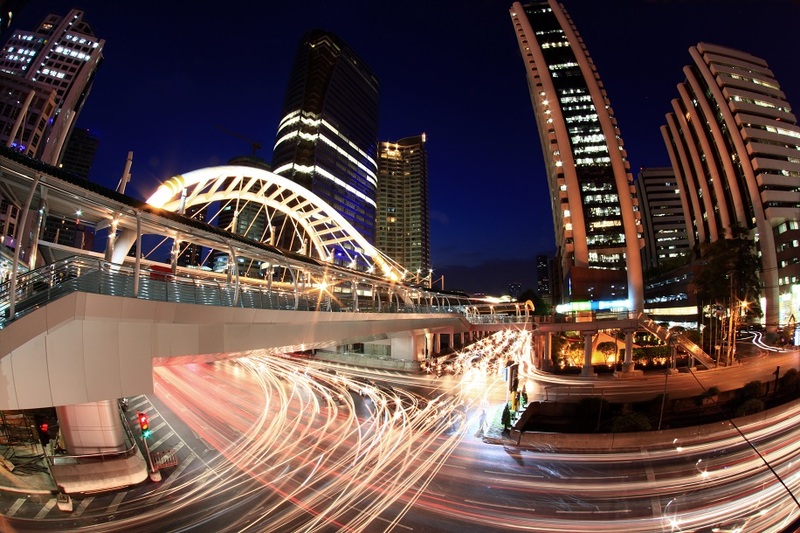 This is predictably a zone with high tendencies of becoming the next commercial business district of Bangkok. 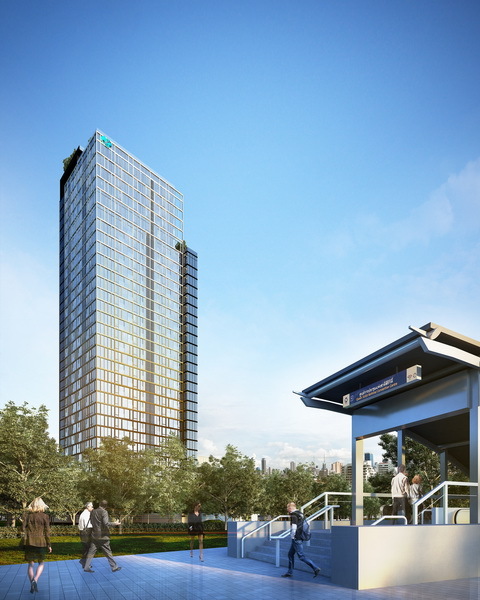 ‘The Parq’, the newest Mixed-Use project under TCC Assets is a new extravagant landmark with combinations of first-rate offices, retail spaces and leisure venues on down-town Sukhumvit road. 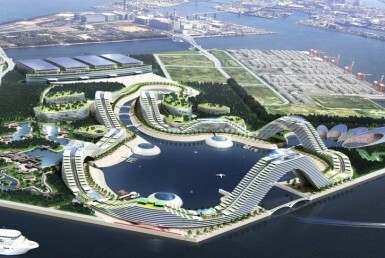 It is due to be in operation by 2019 and fully completed by 2023. Besides, The FYI center, an iconic and inspiring workplace for new generation offices, is also located next to ‘The Parq’ project. What’s more special is that it is closely built and has direct access to the pleasurable Benjakitti Park. For this reason, this is the eco-friendliest working environment, where well-beings of employees are placed as priority. Alternatively, the best part of this area is its accessibility and transportation. 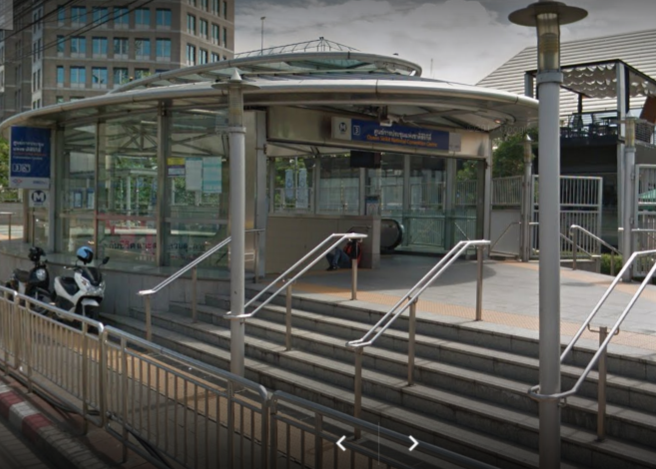 The area is connected by the Queen Sirikit National Convention Centre MRT Station, which is one station away from BTS and MRT Sukhumvit station. It is a simple 10 minutes route to down-town shopping complexes such as the Terminal 21 shopping mall and the EM district. where you can conveniently access Prompong, Thonglor and Ekamai areas. Moreover, the Sathorn, Silom and Lumpini area can be reached via the Rama 4 main road. The future of the Queen Sirikit area on Asoke-Sukhumvit is an ultimate dream community, with potential business opportunities and high-class condominiums. The Siamese Exclusive Queens is an exclusive condominium that offers luxurious living with a true lifestyle convenience. ‘The Pearl of Life’ is the slogan that best fits this project of superior living, premium facilities and prime location. This project has many remarkable features. It is 50m distance to the Queen Sirikit National Convention Centre MRT Station, with 5 minutes to Sukhumvit MRT station, 10 minutes to BTS Prompong station. It is situated 350m away from the tranquil Benjakitti Park. Moreover, this special project allows freehold ownership which is uncommon in the down-town districts. All of its units are fully-fitted, with two extravagant indoor and outdoor lobbies, exclusive facilities and a spectacular view of Chao Phraya River. 1 plus 1 – 58.09 sq.m. 2 bedrooms – 76- 102 sq.m. 3 bedrooms – 131-133 sq.m. Transformation of Pattaya from a Tourist Heaven to another Metropolis.